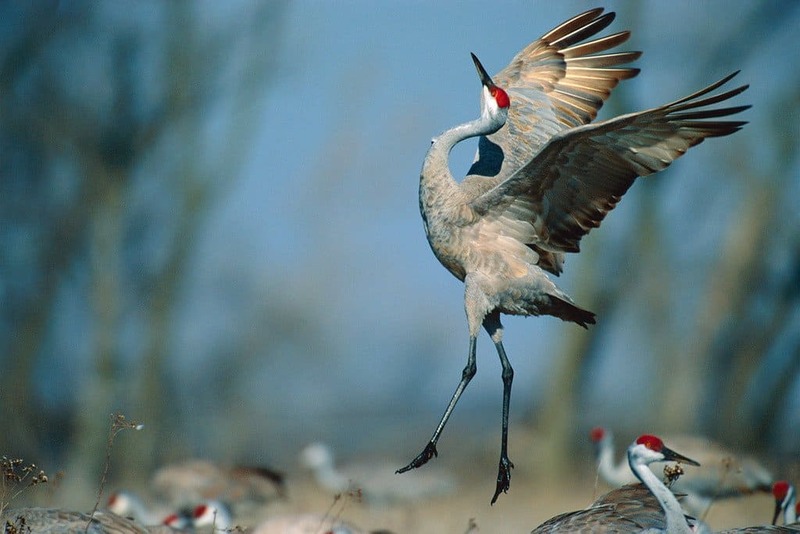 Native to North America and North Eastern Siberia, the Sandhill Crane is a massive, 10 pound bird. A 10-million-year-old fossil was found in Nebraska, and is thought to be from a Sandhill Crane. Another crane fossil dates back 2.5 million years, and absolutely belongs to the crane. 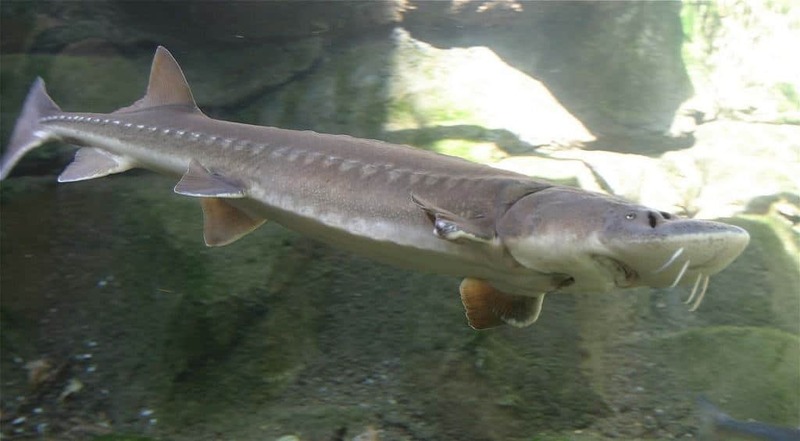 The Sturgeon is found in subtropical, temperate, and sub-Arctic rivers, lakes, and coastlines, but is known as a “primitive fish.” The morphology of the fish has remained nearly the same since a 200 million-year-old fossil was discovered. 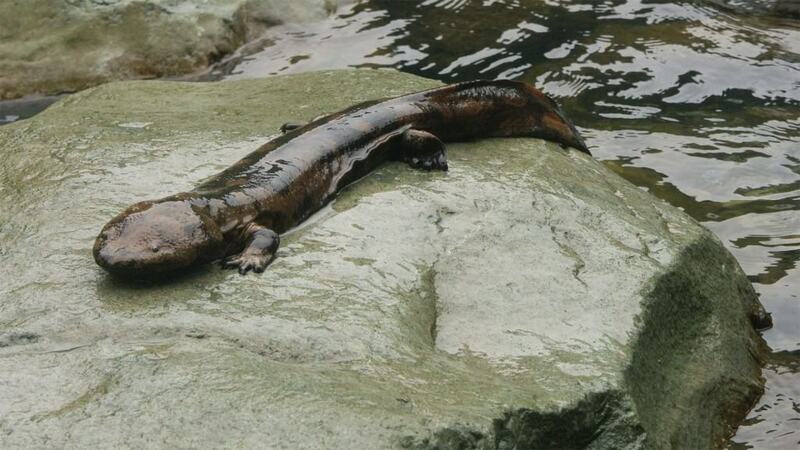 The Chinese Giant Salamander is the largest salamander and amphibian in the entire world, reaching lengths up to 5.9 feet in total. 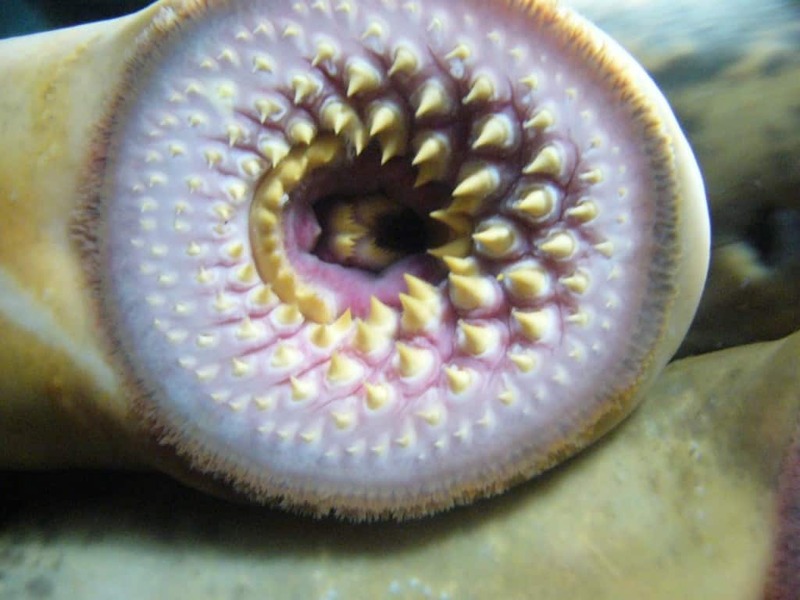 These come from the Cryptobranchidae lineage, which dates back 170 million years. They are currently endangered, unfortunately. 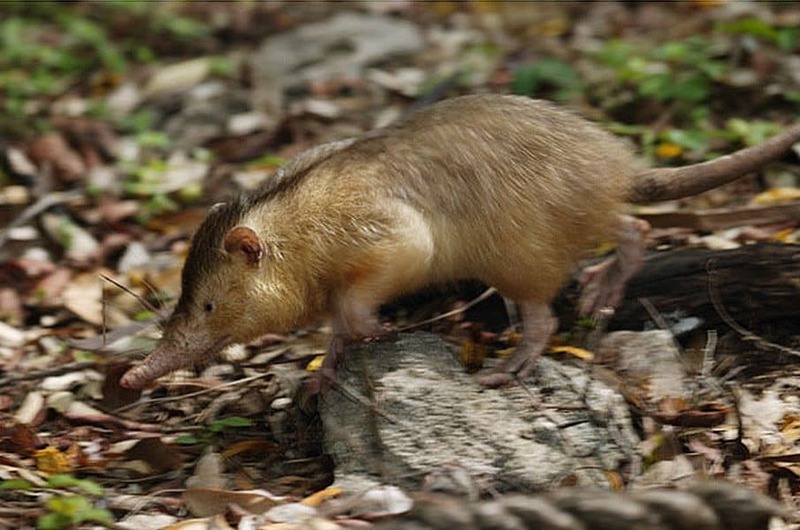 The Solenodon is a venomous, nocturnal mammal that is known for burrowing into the dirt. Only found within a few Caribbean countries, this little creature is known as a living fossil due to being virtually unchanged for the past 76 million years. 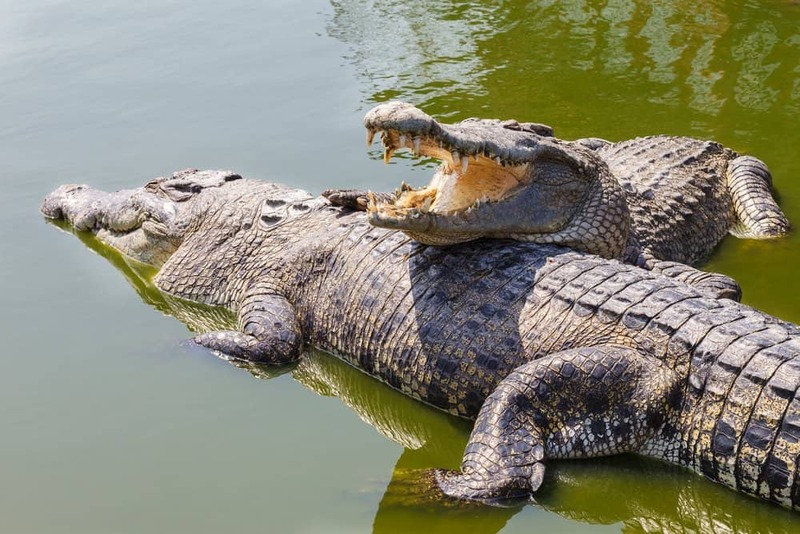 Crocodiles are the one creature you think when you consider prehistoric animals still alive today. The first group appeared almost 250 million years ago, and today’s descendants still share morphological features with their ancestors. Thought to be completely extinct until 2012, the Pygmy Right Whale is the smallest of all baleen whales. The earliest whale in this species was thought to have existed between 1 and 28 million years ago. 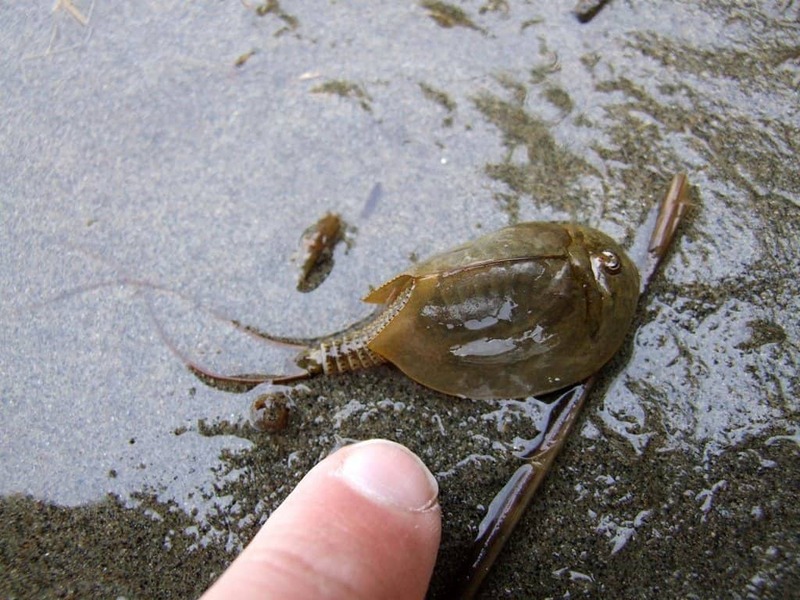 Little is known about their population or social habits. 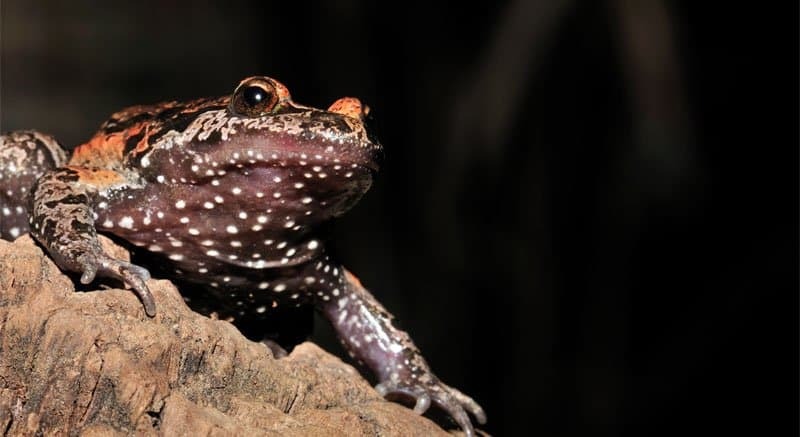 The Hula Painted Frog was also thought to be extinct until 2011, when it was rediscovered. The frog was originally known to have existed for the past 15,000 years, but scientists discovered the species was actually around approximately 32 million years ago. The Platypus, a duck-billed, beaver-tailed, otter-footed mammal is considered one of the weirdest creatures in the entire world. 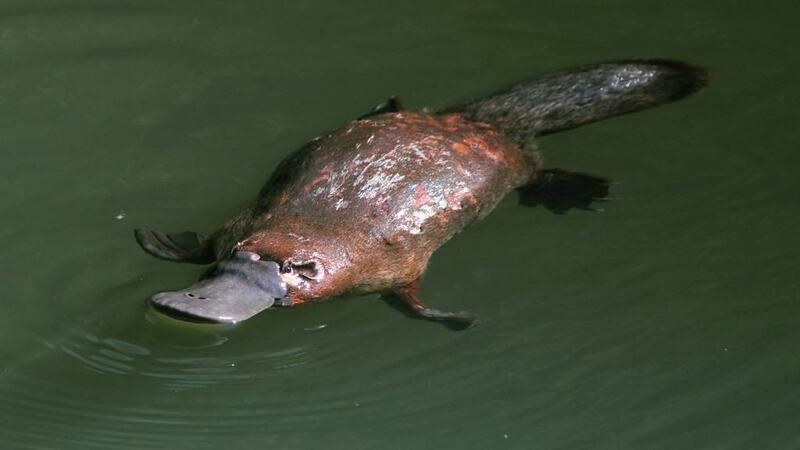 The oldest discover platypus fossil dates back about 100,000 years, but their ancestors were around in Gondwana nearly 170 million years ago.